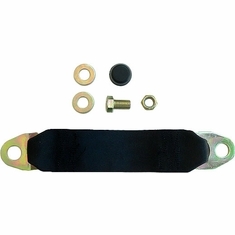 This big rig truck seat belt is specifically designed for use with an Air Ride style seat. 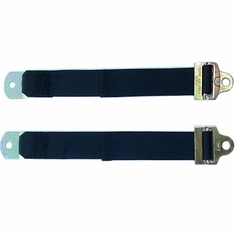 Seat belts for trucks commonly used in big rigs or for commercial trucks. 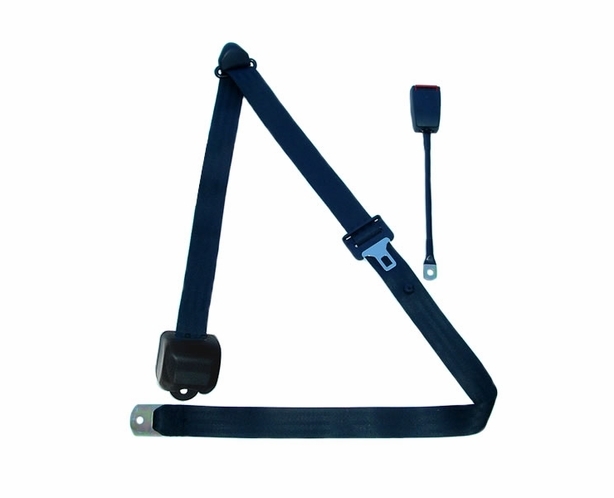 This is a 3 point seatbelt (lap belt and shoulder harness) for semi truck Air Ride suspension style seat up and down movement. 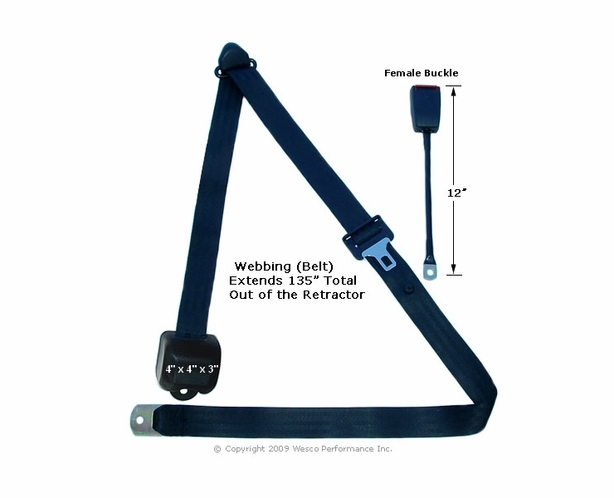 This Federal Motor Vehicle Safety Standards (FMVSS) #209 & #302 approved new seatbelt for 18 wheeler heavy trucks can be easily installed using our detailed installation guide with diagrams. 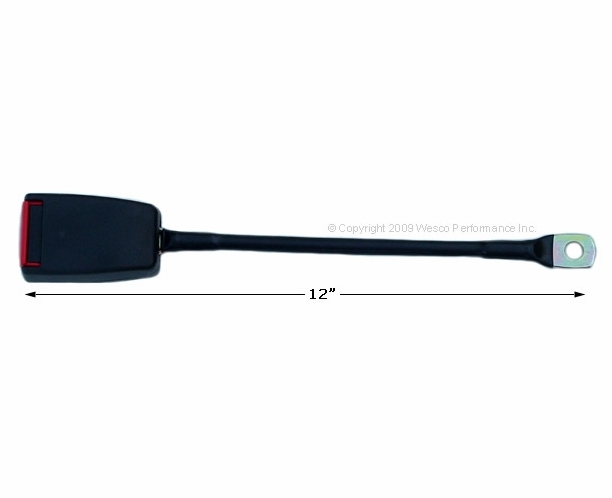 Dual Sensitive Retractor Design: Both "Vehicle Sensitive" What? and "ELR" Emergency Locking Retractor What's That? Price includes 1 new seat belt for one seat / passenger. 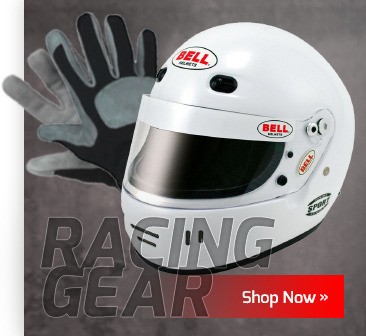 It is universal fit, so it is perfect for most trucks. Click for Big Rig Seat Belt Installation Guide! Safety Micro-Switch Seat Belts "Circuit Open"
Micro-Switch Forklift Tractor Non-Retractable Seat Belt "Circuit Closed" & "Circuit Open"
Safety Micro-Switch Forklift Tractor Non-Retractable Seat Belts "Circuit Open"